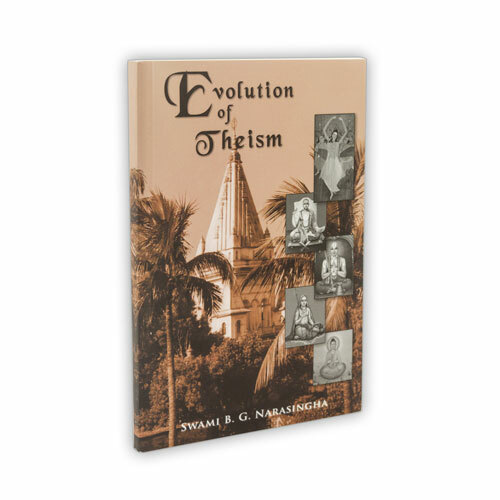 Evolution of Theism delineates the progressive evolution of theistic thought starting from Lord Buddha and Adi Sankara to the great Vaisnava acaryas Ramanuja and Madhva, culminating in the appearance of Sri Caitanyadeva and His philosophy of acintya-bhedabheda tattva. A great paperback introduction to this sublime philosophy. Swami Bhakti Gaurava Narasingha was born in 1946 in the USA and grew up in California, Florida and Hawaii. In 1967, he met A.C. Bhaktivedanta Svami Prabhupada and in 1970 he became his direct disciple and student. In 1976 Swami Narasingha became a sannyasi (monk) and traveled extensively for many years in India. 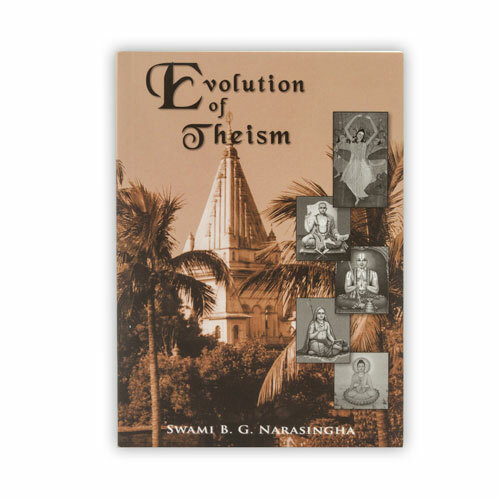 In the period between 1986 and 1999, Swami Narasingha also studied under the renowned masters Swami B.R. Sridhara and Swami B.P. Puri. Swami Narasingha has written many articles for such spiritual journals as Clarion Call, Gaudiya Vedanta, Gaudiya Touchstone and Krsna-Talk. He has also authored several books and has written commentaries to the Bhagavad-gita and Bhaktisiddhanta Sarasvati Thakura’s Prakrta-rasa Sata-dusini. Swami Narasingha has also been the inspiration behind Devavision Productions, producing documentaries such as The Universal Teacher, Kumbha Mela, Gandaki and Himalayan Pilgrimage. Devavision Productions has also produced a series of lectures by Swami B.R. 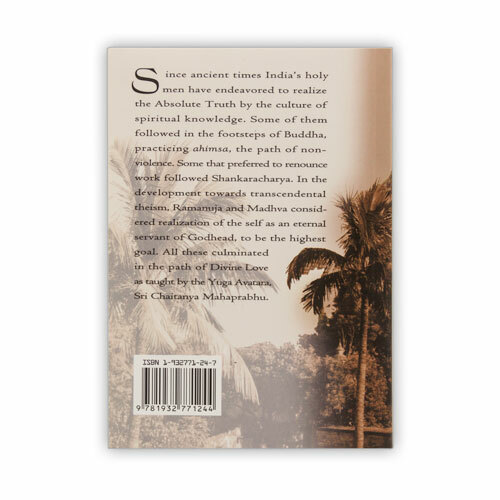 Sridhara such as Gayatri, Absolute Harmony, Darshan, Ujjvala-nilamani, Fools Rush in Where Angels Fear to Tread as well as The Art of Sadhana series by Swami B. P. Puri. Swami Narasingha spends six months of the year in India sharing his knowledge of Bhagavad-gita and in Mexico, where he also has an asrama. Swami Narasingha visits various countries in Europe where he has students in Czech Republic, Slovakia, Italy and Germany. Copyright 2018 Devavision Productions - All Rights Reserved.